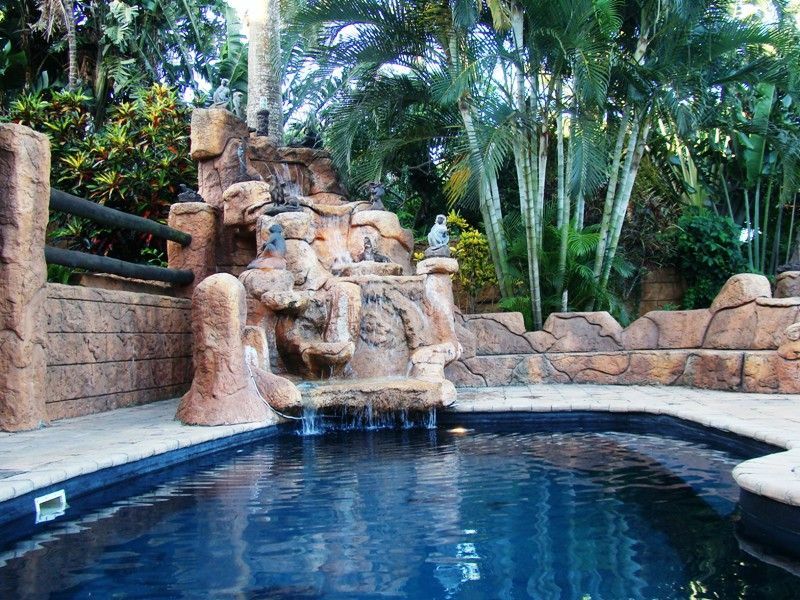 A Rock art creation that provides you with a warm African ambience. 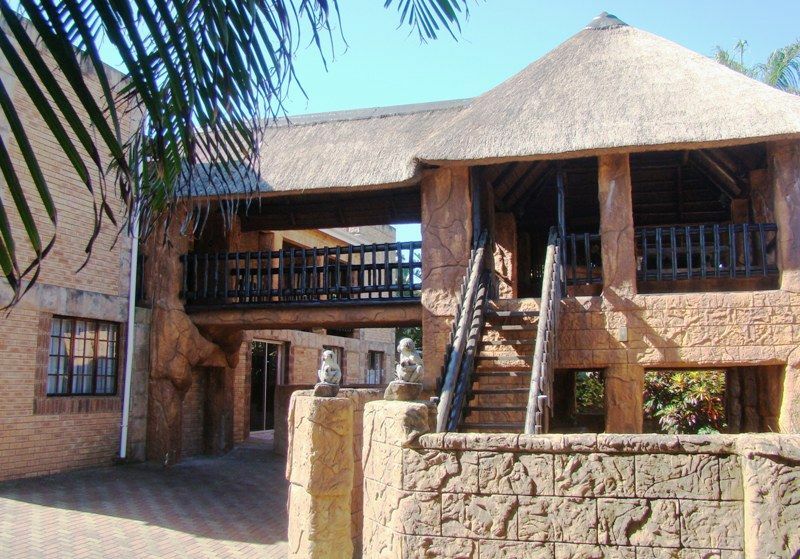 A thatched lapa overlooking the garden, swimming pool, Jacuzzi, water feature, different braai areas and a bar. 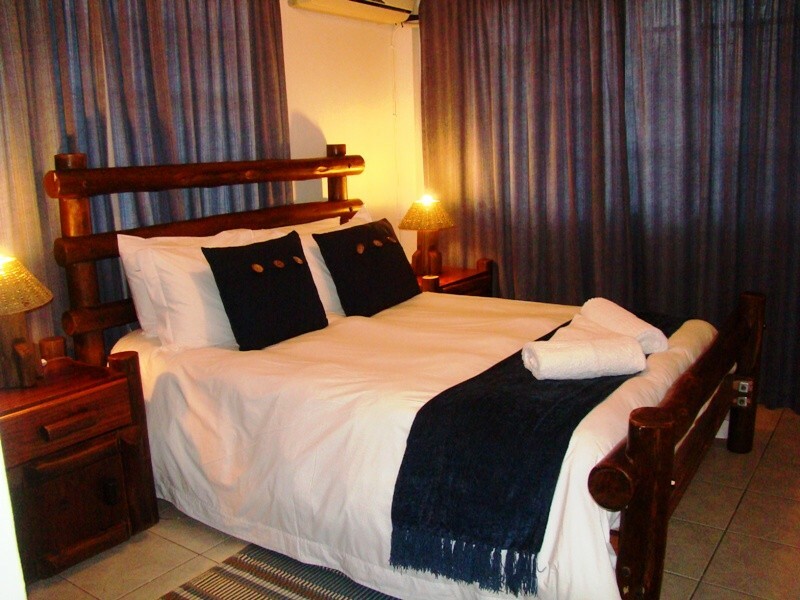 Join a combination of self-catering and bed & breakfast units. Description: Unit with 2 bedrooms, TV, air-conditioner, 1 full bathroom, fully equipped kitchen, lounge area, and a private entrance. Description: Unit with 2 bedrooms, fully equipped kitchen and has a private entrance. Secure inside parking. Description: Unit with 2 bedrooms ( En Suite), fully equipped kitchen, lounge area and has a private entrance. 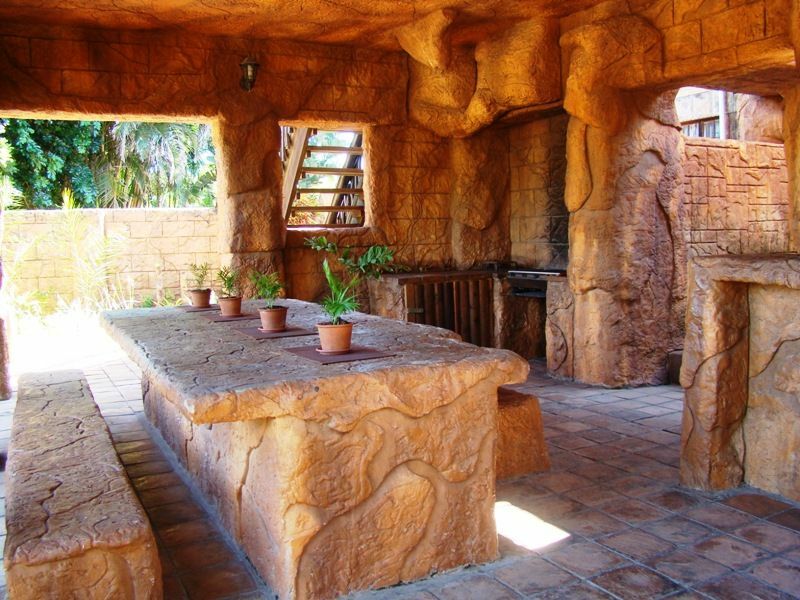 Private Braai area. Secure inside parking. "Wish there were more stars to rate how awesome it was. " 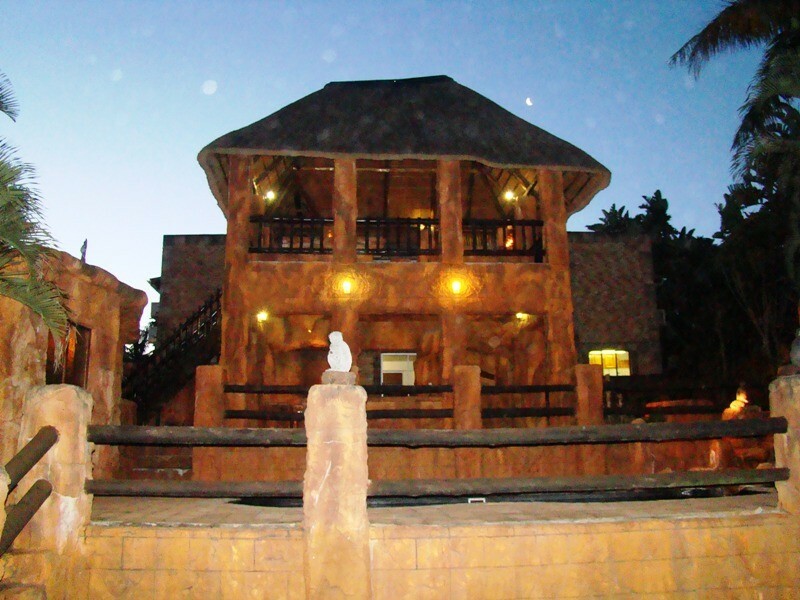 "We drove from Johannesburg to St Lucia for a weekend and were not sure what the place or area entitled. Wow was this an experience to remember . I didn't want leave the place is amazing the stuff is awesome and friendly . And Valerie is just so sweet. made us feel right at home. Privacy is amazing a..."
"We drove from Johannesburg to St Lucia for a weekend and were not sure what the place or area entitled. Wow was this an experience to remember . I didn't want leave the place is amazing the stuff is awesome and friendly . And Valerie is just so sweet. made us feel right at home. 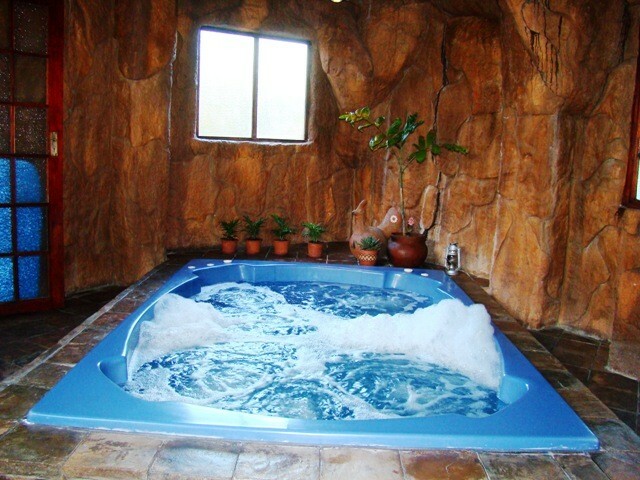 Privacy is amazing and an awesome place to rest and get away from life's stresses. To end it off the place is really amazing I loved it an nice romantic get away if you need it and there are plenty of attractions to see and places to visit. I'm definitely going back there. I found my new resting place. 100/100 for them. The place is neat and tidy as well I honestly have nothing bad to say I enjoyed every moment. Thank you Oppi Rotse." 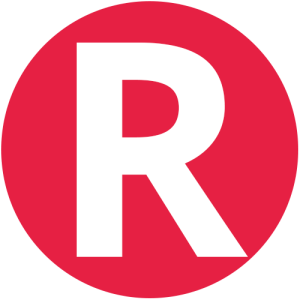 "Had a great time here. 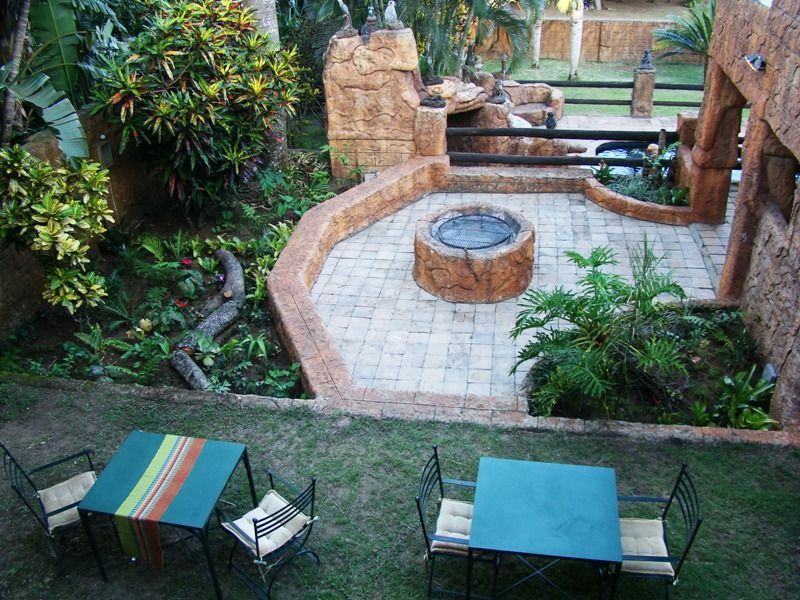 Bedrooms were a good size and there was great outside space with BBQ area, fire pit, pool, jacuzzi and garden." Take the N17 to Bethal then continue along the N2 through Ermelo, Piet Retief and Pongola. Then take the left turn-off to Mtubatuba and continue to St Lucia on the R618. Contact Oppi Rotse directly. Send them an email.